We love it when our customers are happy. Sam recently came to us for a bike fit and purchased an Altum R. With an incredible ride quality that achieves both comfort and race performance, the Altum R is one of our most popular framesets. It's also the most affordable of the Parlee range, starting at £3,299.00. "Just wanted to drop you a line to say thanks so much for all your assistance with my bike fit and subsequent purchase of the Altum R frame. The service was totally ace from start to finish and having finished the build last week I'm absolutely thrilled with the bike", says Sam. "It's exactly what I wanted in terms of looks (subtle) and performance and it rides and handles so perfectly it's almost untrue - it really is a total joy to ride." We worked with Sam on a build that would be fast and dynamic, responsive and a joy to ride. Mechanical Dura Ace provides excellent shifting, the pinnacle of traditional groupset performance. 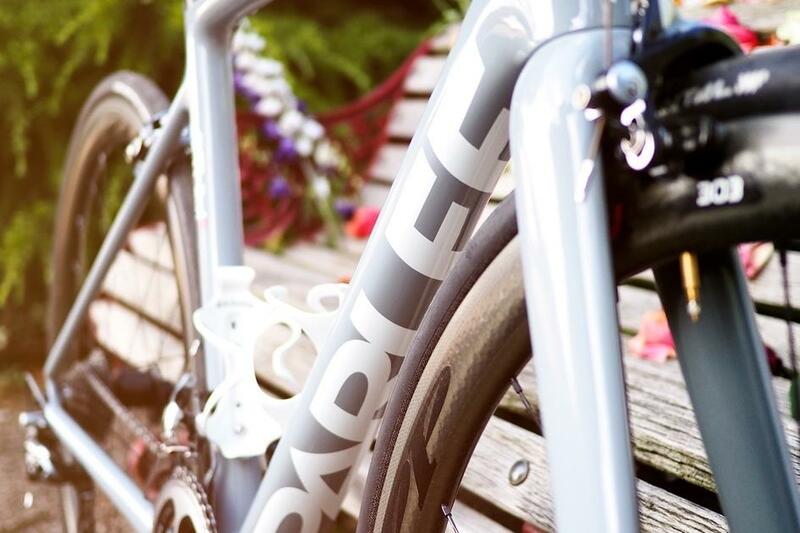 Zipp 303s bring incredible aero perfomance with a depth that is suitable for everyday riding: smashing a TT or climbing cols, the 303s are perfectly at home. 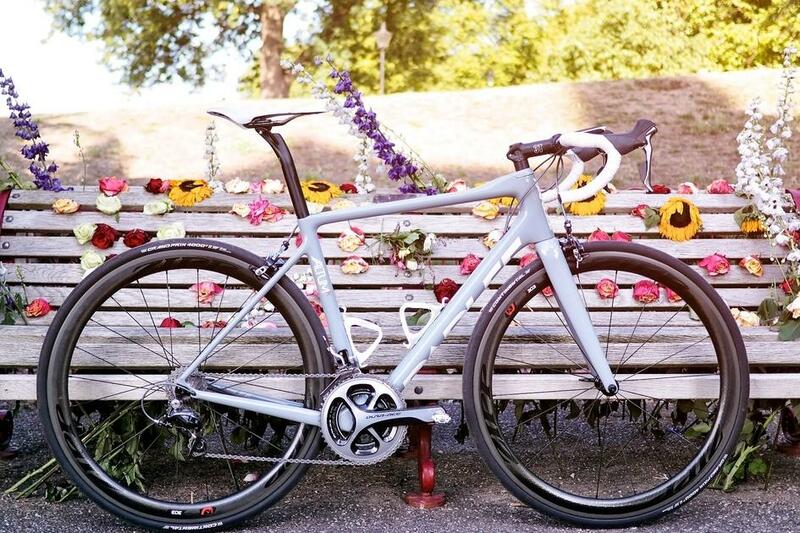 It's definitely a high performance machine that will let Sam really push his limits, but the understated grey and the relatively subtle logos, both on the frame and the wheels, keep it restrained and classy. "Anyway thanks again for making everything so easy, not to mention quick, friendly and efficient, and very best of luck with the Bespoke empire." Our pleasure, Sam. Thank you for the pictures and enjoy the bike!